Proactive Roof Maintenance: Why Is It Essential for Homeowners? You are here: Home / Blog / Home Improvement / Proactive Maintenance: Why Is It Essential for Homeowners? Proactive Maintenance: Why Is It Essential for Homeowners? The condition of a roof depends on how well homeowners take care of it. Not many customers know the benefits of being conscious of roof care. 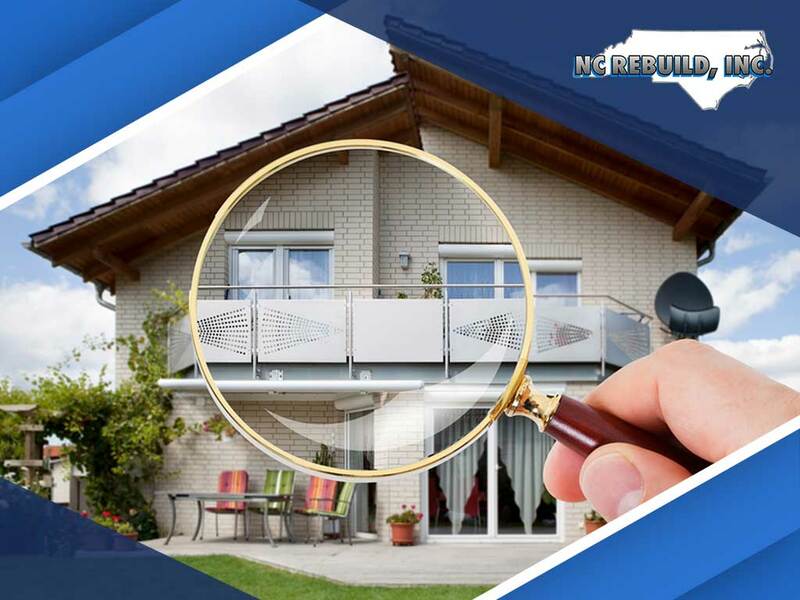 NC Rebuild, the experts in residential gutter installation, share the benefits of observing proper and timely roof maintenance. The primary function of a roof is to protect your home against the elements. Exposure to everyday weather will slowly deteriorate your roof and make your home more vulnerable to harsh weather such as heavy rainfall, snow and hail storms. Proactive roof maintenance sustains and may even extend the performance of a roofing system, keeping it going for years to come. It’s possible for your roof to stand the test of time. All you need is a proactive maintenance approach and regular roof inspections from a trusted roofing contractor. With proper maintenance, your roof won’t succumb to decay, algae, mold, or shingle damage that may compromise the appearance of your home. Don’t wait for problems to manifest on your roof. Aim to identify any roof damage early on for prevention and preparation. Doing so will alert you to any immediate concerns that you should pay attention to before they become more costly to repair. Roof maintenance should never be conducted without the proper training and knowledge. That’s why you should always leave the job to professionals like NC Rebuild, Inc.
At NC Rebuild, Inc., we provide roof care like no other. Our residential roof repair experts have served many homes for over 20 years, and we have earned the trust and praise of countless local homeowners like you. Talk to us at (919) 289-5771 or fill out our contact form to get a free estimate on your roofing projects. We serve residents of Raleigh, NC, and other areas.